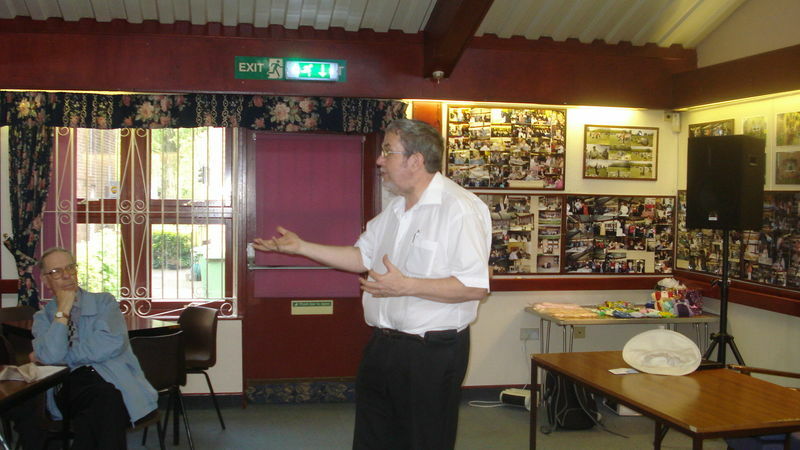 We were pleased to welcome Bob Jones, the Police Crime Commisssioner for the West Midlands, to a meeting on Monday 3rd June 2013. We were interested in what he had to say and his plans for the area. We were very encouraged by his emphasis on the importance of listening to local people in order to understands the needs of the community.